According to IAG, there are approximately seven million people in the world who actively collect Avios. Many of these members will be based in the United Kingdom, although British Airways Executive Club and Iberia Plus surely have many members who live in other countries. Perhaps IAG’s numbers account for the double-counting of memberships – after all you can Combine Your Avios freely. Nonetheless, no more than 10% of the population of the United Kingdom actively collects Avios. I don’t have the data to hand, but I am quite sure that substantially more than 10% of the population travels outside the UK by airplane, whether for business travel, visiting family, or merely going on summer holiday. 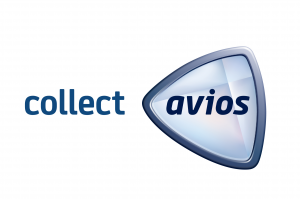 So, why don’t more people actively collect Avios? I suspect that the answer is simple enough – loyalty programmes are confusing! This isn’t helped by journalists calling the whole hobby a scam or a myth. I admit to a certain internal conflict about this. Complication / confusion helps travel hackers such as yours truly to fly in Business / First Class and stay in five-star hotels for a fraction of the retail price – if it were too easy, then everybody would do it and there simply aren’t enough First Class seats and luxury hotel rooms to cope with that much demand. But many “miles and points” bloggers will also admit that they started blogging because many of their friends and family kept asking “how can I travel like you?” As a result we are eternally searching for the words that can simplify loyalty programmes for the benefit of beginners. Believe me… this quest is hard! Provide too little information, and you might not be helping much. Provide too much information, and you risk an overload that confuses rather than enlightens. I’m sure that vast fortunes are made from self-help guides. I’m no guru but I have little doubt that “I fancy losing a few pounds this year” is doomed to failure whilst “I’m going to lose ten pounds before the summer” (combined with a plan to accomplish it) is substantially more likely to succeed. The same advice applies to miles and points. “I’m going to try to earn some Avios and eventually fly somewhere” might work, although you will probably get bored, give up and book a package holiday like you always do. “I want to earn enough miles and hotel points to pay for a family trip to Disneyworld in 2018” is a much better objective. That said, don’t aim too high. “I want to fly to Australia in First Class and stay at the Park Hyatt Sydney” is a great objective. But a beginner skier shouldn’t be thinking about reaching the off-piste Black Diamond slopes by the end of their first week; it takes time to learn and there’s no sense becoming discouraged due to a failure to reach impossible goals. Once you have set a realistic objective – and if you want to jump forward a step you can read my post about good uses of Avios – you can now THINK AVIOS! Collecting Avios only really comes easily for London-based business travelers who frequently fly British Airways for work reasons. 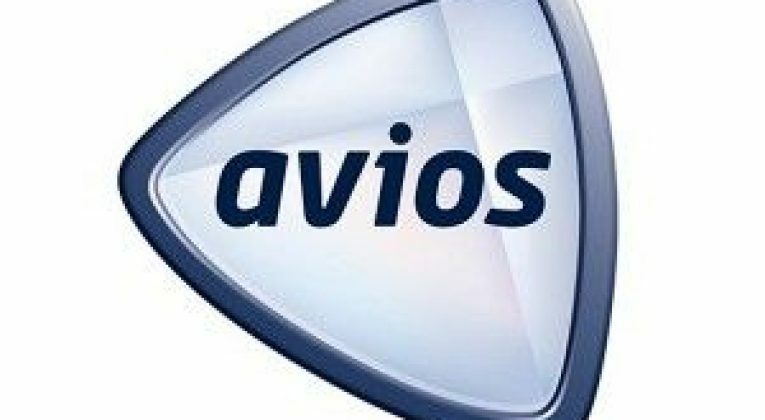 Everybody else usually needs to THINK AVIOS! If you are booking flights for a holiday through an online travel agency, you might be presented with a number of different airlines. 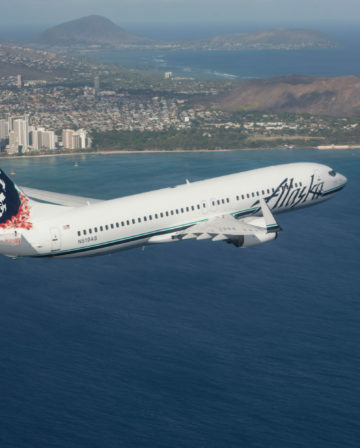 Before you blindly book the cheapest fare… THINK AVIOS! If Emirates and Qatar Airways have similar pricing to Asia or Australia… book Qatar for the Avios. I’m not suggesting that you pay substantially more to fly on a Oneworld airline, but simply to pause and THINK AVIOS first. It might help to consider that 5,000 Avios can be worth £50 or more, so why wouldn’t you pay an extra £20 for the flights that will earn you 5,000 Avios? The same advice applies to hotels, although not necessarily in order to earn more Avios. 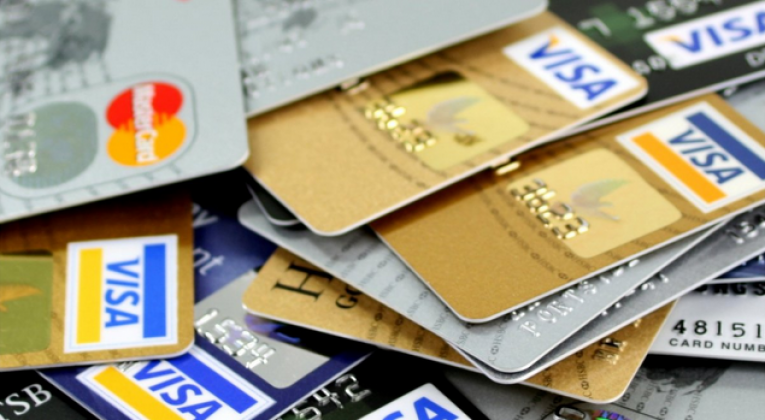 That said, if you don’t have the discipline to pay off your credit card balance each month, please ignore this advice and cut up that credit card – you will pay much more in interest and fees than the value of any miles earned. 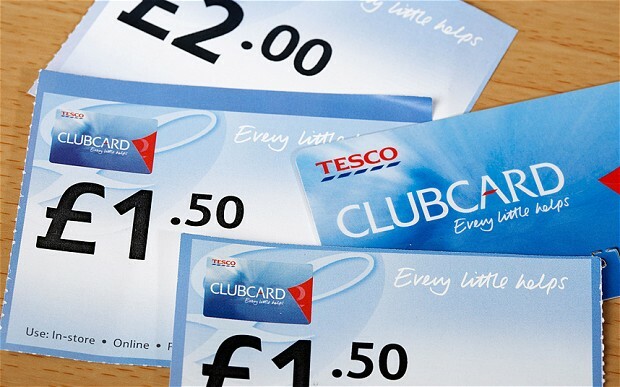 You need to start shopping at Tesco and earn Clubcard points. One Clubcard point will convert into 2.4 Avios. I’m pretty sure that all of your favorite brands are sold at Tesco for roughly the same price, even if you regularly shop at Asda, Sainsburys or Morrisons. So, THINK AVIOS! THINK AVIOS! 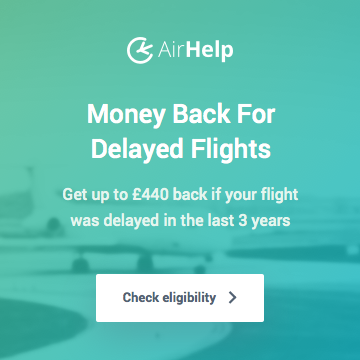 There’s nothing more wasteful than making a purchase online without double-checking to see whether your retailer (or a similar one offering identical pricing) is available through the Avios online shopping portal, or a cashback website. 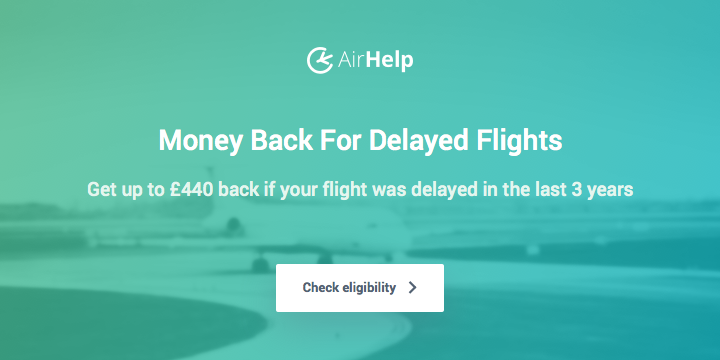 If you’ve ever wondered why InsideFlyer regularly promotes Topcashback – even though Avios isn’t the best payout option – it is due to the travel hacker mindset of never spending money without receiving something in return. i.e. THINK AVIOS! 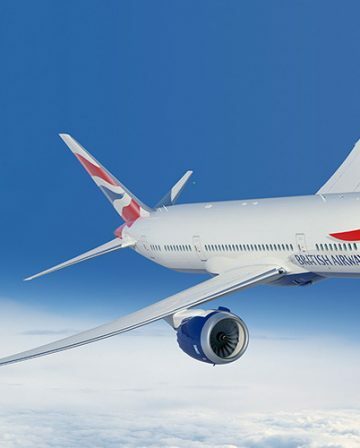 Sign up for three accounts – British Airways Executive Club, Iberia Plus and Avios.com – and agree to receive promotional emails. Read them – there really aren’t that many! 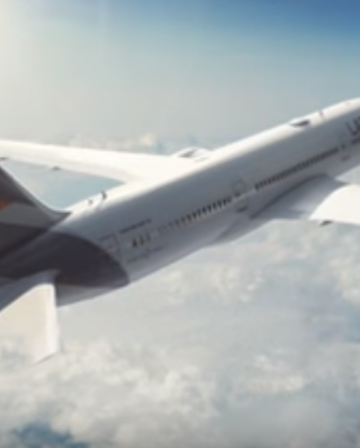 As a result, you won’t miss easy offers, such as when both Avios.com and British Airways Executive Club offered 1,000 bonus Avios for using a partner for the first time. I qualified for the BA offer by converting ONE point from Starwood Preferred Guest and the Avios one by converting £2.50 of Tesco Clubcard vouchers. 2,000 free Avios for 30 seconds of effort! 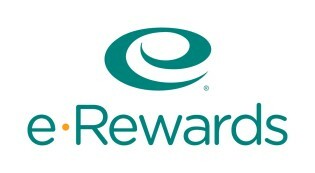 I have only really touched the tip of the iceberg when it comes to earning miles and points. There are dozens of ways to earn Avios without flying and I have deliberately avoided listing them all, in order to avoid information overload. But you can find out more throughout InsideFlyer or the Avios.com / BA / Iberia Plus website. It doesn’t have to be Avios of course, but if you live in the United Kingdom that is usually the best place to start. But believe me when I say that the fundamental principle of travel hacking is actually simple. The next time you’re going to spend money – whether a large, researched purchase, or a spur-of-the-moment impulse – stop what you’re doing, pause for a second, and THINK AVIOS! 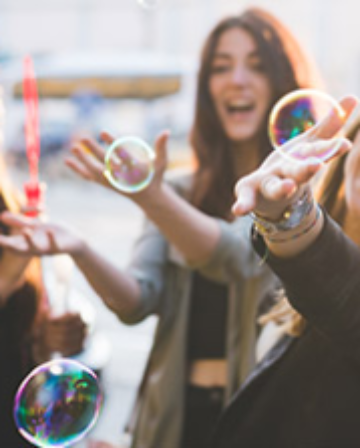 Before too long, the habit will be so ingrained that you’ll have stopped worrying about accumulating enough Avios to reach your first objective and you’ll start wondering how many exotic or luxurious holidays you can manage in your limited amount of annual leave. All due to training yourself to THINK AVIOS!